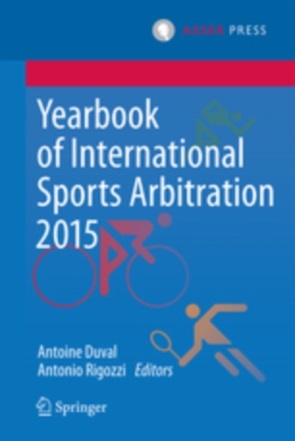 International and European Sports Law – Monthly Report – October 2016. By Kester Mekenkamp. 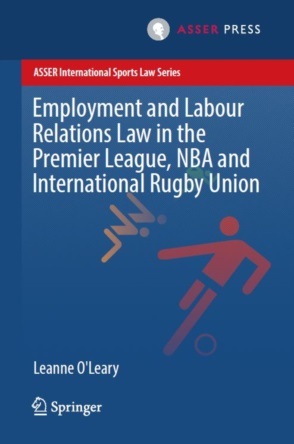 Editor’s note: This report compiles all relevant news, events and materials on International and European Sports Law based on the daily coverage provided on our twitter feed @Sportslaw_asser. You are invited to complete this survey via the comments section below, feel free to add links to important cases, documents and articles we might have overlooked. We are looking for an International Sports Law Intern (with a particular interest in the CAS)! More information can be found here. This is part two of the blog on the Willem II and MVV State Aid decisions. Where part one served as an introduction on the two cases, part two will analyze the compatibility assessment made by the Commission in two decisions. The European Commission’s decisions of 4 July 2016 to order the recovery of the State aid granted to seven Spanish professional football clubs were in a previous blog called historic. It was the first time that professional football clubs have been ordered to repay aid received from (local) public authorities. Less attention has been given to five other decisions also made public that day, which cleared support measures for five football clubs in the Netherlands. The clubs in question were PSV Eindhoven, MVV Maastricht, NEC Nijmegen, FC Den Bosch and Willem II. Given the inherent political sensitivity of State aid recovery decisions, it is logical that the “Spanish decisions” were covered more widely than the “Dutch decisions”. Furthermore, clubs like Real Madrid and FC Barcelona automatically get more media attention than FC Den Bosch or Willem II. Yet, even though the “Dutch decisions” are of a lower profile, from an EU State aid law perspective, they are not necessarily less interesting. Editor's note: Marine Montejo is a graduate from the College of Europe in Bruges and is currently an intern at the ASSER International Sports Law Centre.